Fill your home with natural light, and add the space you’ve always wanted – with one easy addition. A Four Seasons sunroom brings your home to life! Enjoy the beauty, serenity, and energy of nature, all year–round, in a glass room addition. 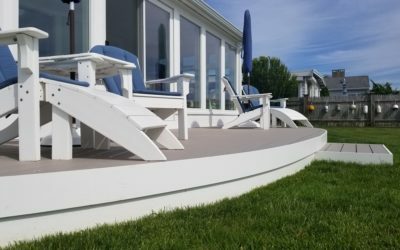 Reap the benefits of an outdoor living area, 365 days a year, without inclement weather, pests, or other intrusions. Enjoy clean, efficient construction. 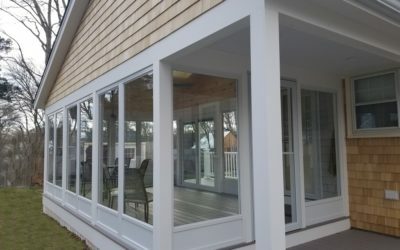 Unlike traditional “brick and mortar” additions, a sunroom can be built quicker and with less disruption to your life and home. 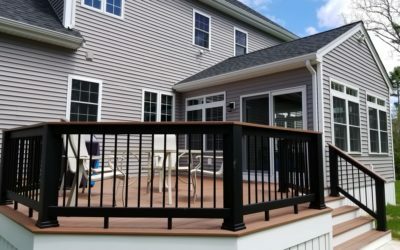 Your stunning glass room addition can be ready to live in within a few weeks, not months! Whether you’re craving a cozy family room, private spa, gourmet kitchen, dining room, pool enclosure, attic expansion, bird observatory – even a sophisticated master suite – a sunroom will make your family’s dreams come true.